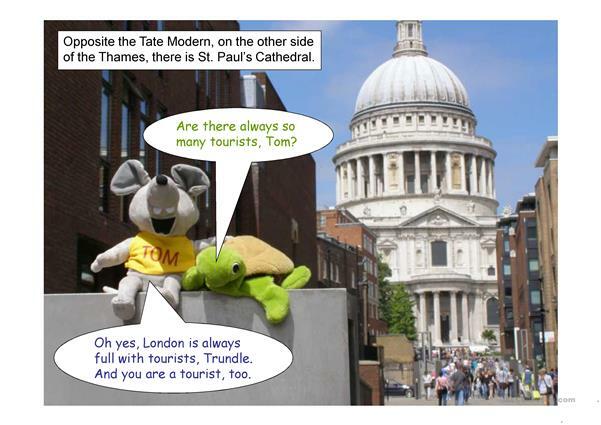 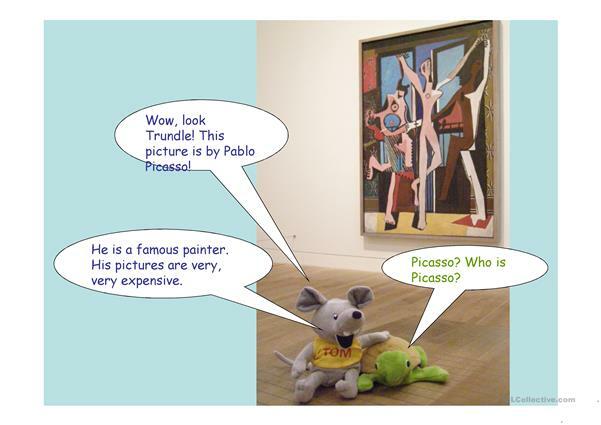 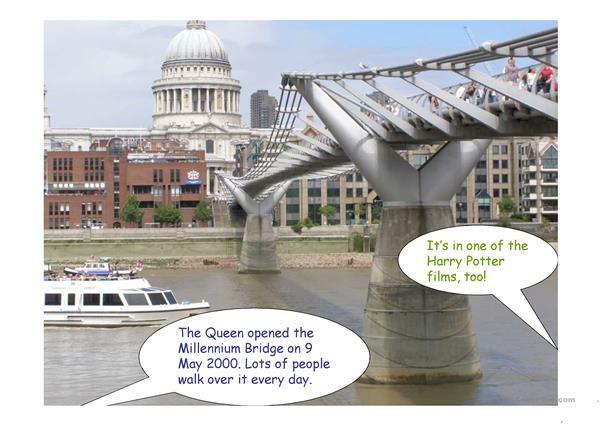 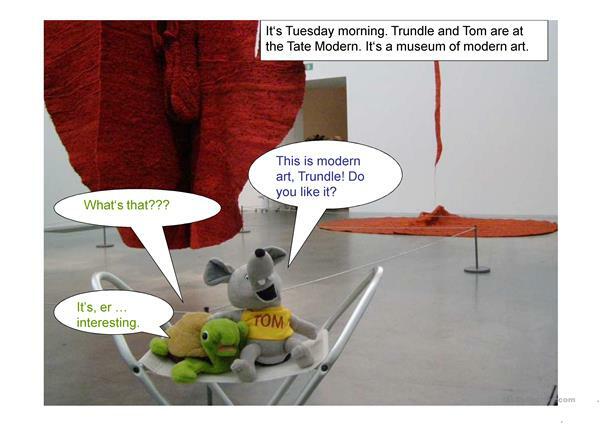 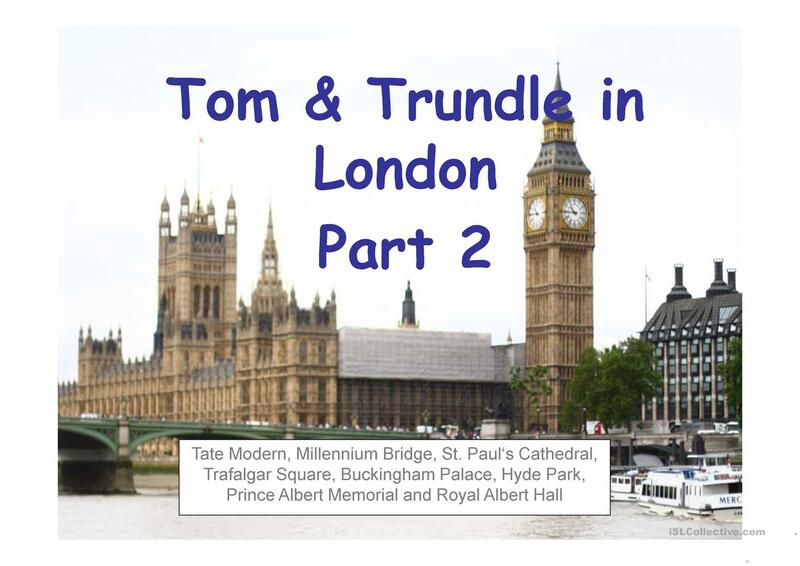 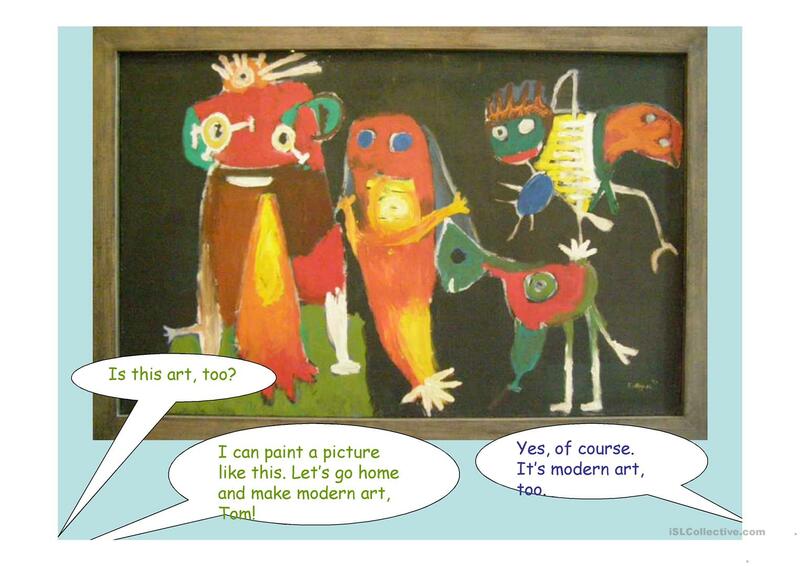 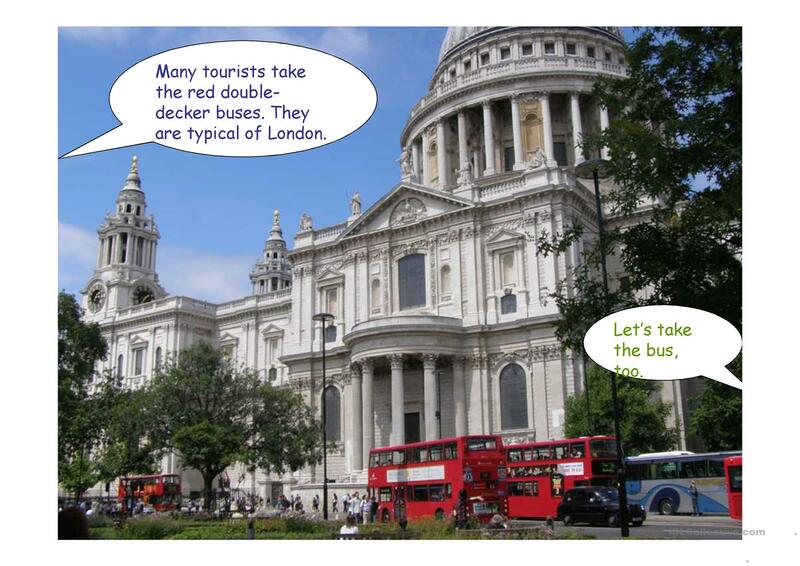 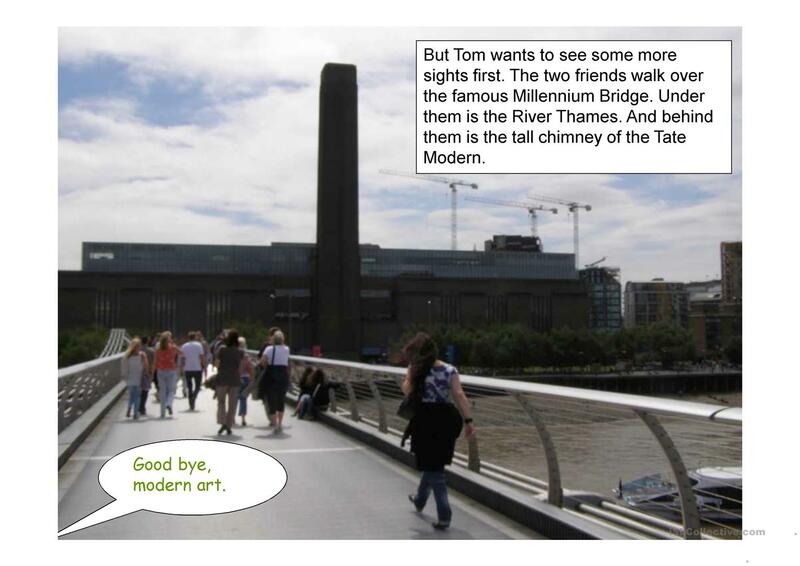 The friends Tom and Trundle continue on their sightseeing tour of London. The present downloadable worksheet is meant for high school students and elementary school students at Elementary (A1) and Pre-intermediate (A2) level. 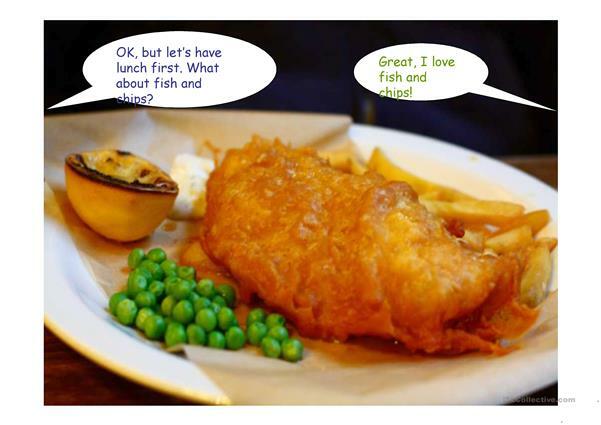 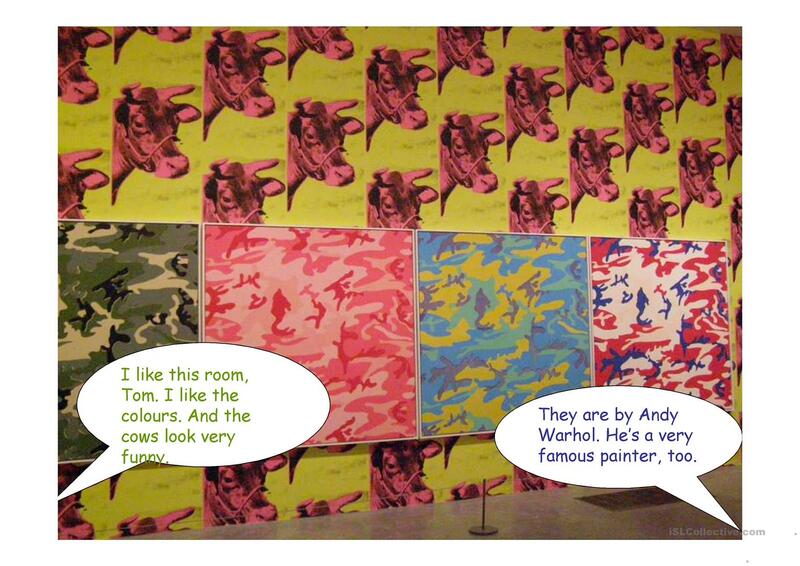 It is valuable for consolidating Present simple tense in English, and is a valuable material for developing your students' Reading skills.